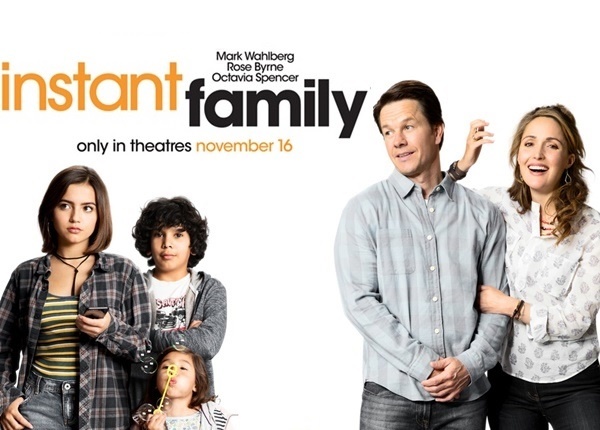 We’ve teamed up with Paramount Pictures to bring you an exclusive advanced screening of INSTANT FAMILY Screening Giveaway in Atlanta, Chicago, Dallas, Los Angeles, New York, Philly, and Washington DC! 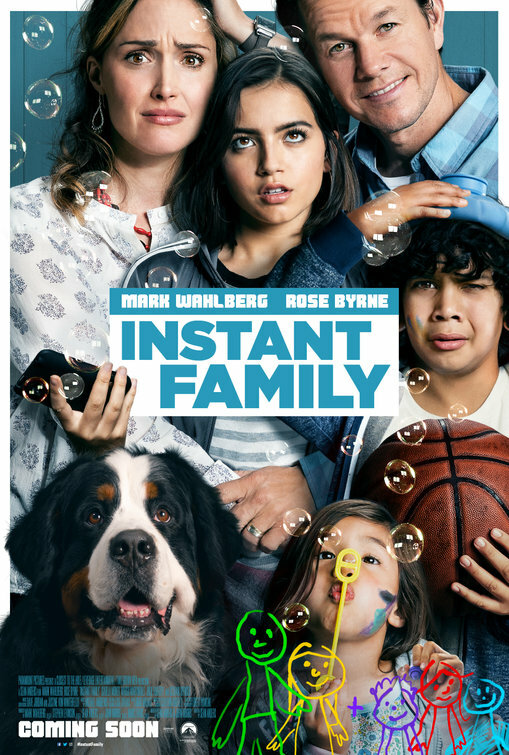 Be the first one to see our INSTANT FAMILY Screening GIVEAWAY in Atlanta, Chicago, Dallas, Los Angeles, New York, Philly, and Washington DC Tuesday, November 13, 2018, at 7:30 pm. 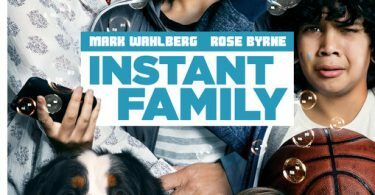 INSTANT FAMILY laughs its way into theaters on Friday, November 16, 2018. 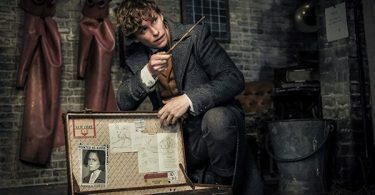 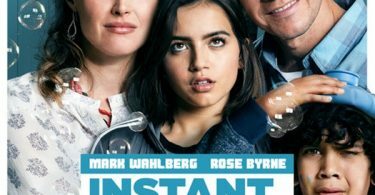 CelebNMusic247.com has your INSTANT FAMILY Movie Giveaway, so get them before they’re gone. 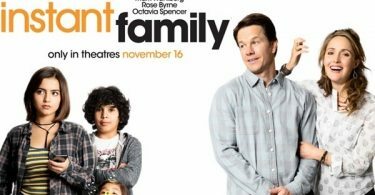 It’s simple, just click on the links below for Atlanta, Chicago, Dallas, Los Angeles, New York, Philly, and Washington DC; sign up for your FREE SCREENING PASSES for our INSTANT FAMILY Movie Giveaway. 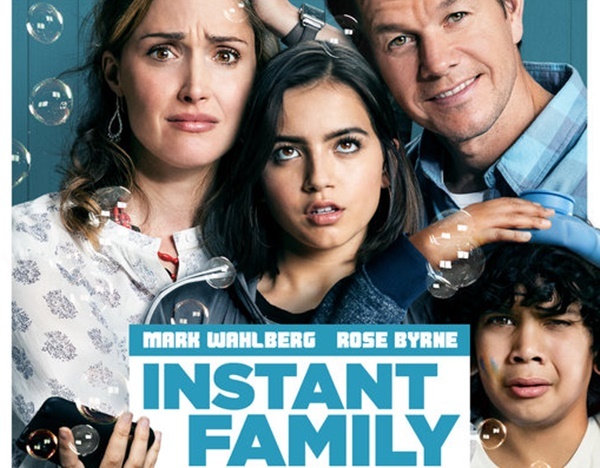 Get ready to laugh with Paramount Pictures INSTANT FAMILY written and directed by Sean Anders and starring Mark Wahlberg, Rose Byrne, Isabela Moner and more.